The World AI Show in Mumbai comes to an end after two exciting days and having gathered more than 500 experts, dozens of high-tech products and a number of brilliant ideas brought about by start-ups. 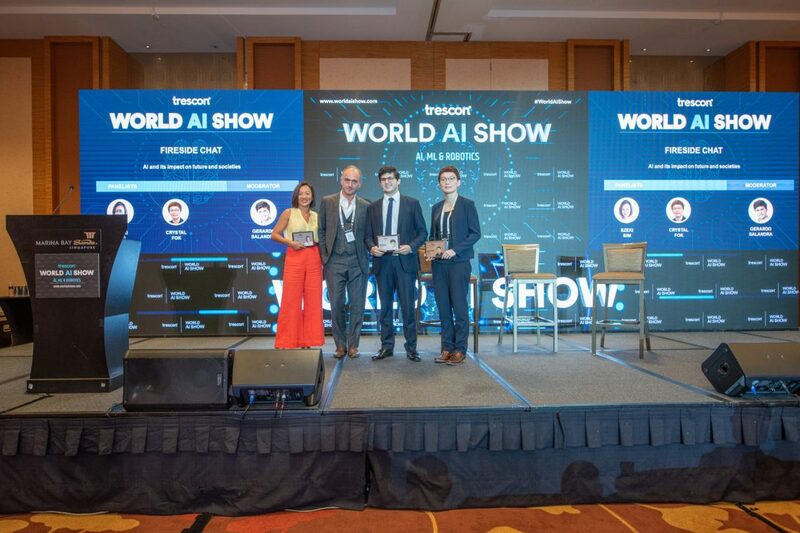 The biggest AI show in Asia has been an extraordinary platform for these top experts to show to the rest of the world how Artificial Intelligence is reshaping the current landscape of technology, business and user’s experience. And all of this took place in a thriving part of the world, India. A country with more than one billion population that has seen the AI as a solution for their administrative challenges. 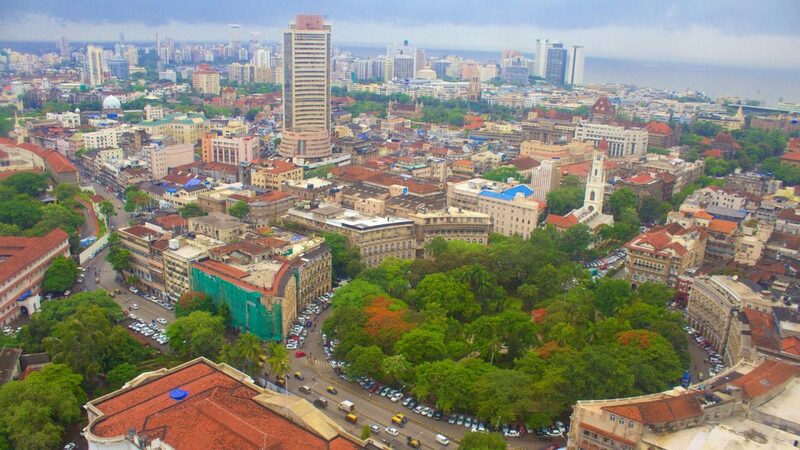 For that reason, the World AI Show Mumbai has been the selected venue for this time’s event after Amsterdam, an important AI hub in Europe, hosted the last edition. The Indian city has been chosen carefully as the country is impressively ranked the 3rd worldwide in terms of AI implementation, and it is expected to pass through the US$957 billion mark in AI volume by 2035. All four major players in machine learning development and implementation were represented in the event. And all of them had their chance to share their insights about where AI is heading to and how current machine learning processes are being implemented now. Government’s members, entrepreneurs, enterprises and investors all had an active role in divulging new steps in machine learning development during the World AI Show. From the Enterprise optic, leaders from worldwide giants such as IBM and Microsoft have taken part in the event. They were represented by Aparna Gupta, GM India, Commercial Software Engineering (CSE) Microsoft and an active member at the Anita Borg Institute for Women and Technology and formerly served as the Vice-President at Bristlecone, on one hand. And, on the other, Chetan Krishnamurthy, Asia Pacific Business Leader, Watson AI, IBM and a former SaaS Leader and the strategy head for Cloud business for ASEAN. The event’s host, Trescon, prepared the field for them setting up network rounds and showcasing their advance-tech solutions and business models and concepts. As well as finding new opportunities and collaborators to diverse mobility related industry verticals. 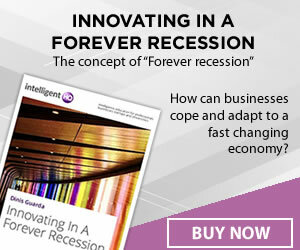 For Entrepreneurs, Leaders and Investors, the panel was wider but not less interesting. Nowadays, more of the new ideas and breakthrough milestones in AI and machine learning developments come from this sector. Specially, from the start-up area. To make good use of high top-entrepreneurs, the event cared to invited well reputed representatives. Among others, Dinis Guarda, Author, CEO & Founder of Ztudium – Blocksdna – Intelligenthq with an impressive background. In fact, some of the companies Dinis has created reached $300 plus million in valuation and he has advised and was responsible for some top 100 cryptocurrencies worldwide. Also Axel Angeli was present in the event as main speaker. Mr Angeli is a Digital Transformation Evangelist; Founder, Logosworld; Senior Advisory Board Member, Trescon. He has a reputation as SAP guru and protagonist for Ultra-Large Distributed Computing System that includes such trends like the Internet of Things, SOA and cloud computing since the 1990s. They all had the chance to network and sell their ideas to get on-board investors and top-notch advisors; get wide coverage by tech-bloggers, journalists & media houses; find partners and high-quality contractors; and, ultimately be the part of the disruption and revolutionize the industry. Also, to learn how governments are reacting and adopting machine learning solutions worldwide. And that’s because the World AI Show event series not only aims to disclose AI and machine learning within the business and investors perspective but from the needed institutional side as well. Shri Ajay Prakash Sawhney, the current Secretary to the Ministry of Electronics and Information Technology (MeitY) and an IAS officer from 1984; Kaustubh Dhavse, head of Technology and Infrastructure in the state of Maharashtra via various programs and special projects or Arnab Kumar, a heavy weight in India for being one of the co-author of India’s National AI Strategy, while leading various national projects in AI and blockchain, specifically with a focus of enhancing the healthcare sector, were few of the government’s representative in this edition. All of them shared the institutional vision in terms of regulations and national plans to how AI will be adopted by ministries and other state-based organisations. They highlighted how new draft regulations and policies will be taking place shortly or how implementing automation will cut costs of state services. Focusing more on the Indian experience, they said that one important aspect of their job is to find thought leaders and supporters who can keep up with new developments and ideas to incentivize the much needed institutional change, not only in India but in Asia wholesomely. Is Microsoft Delusional About the Windows Phone? Is Microsoft Still A Strong Investment For 2016?